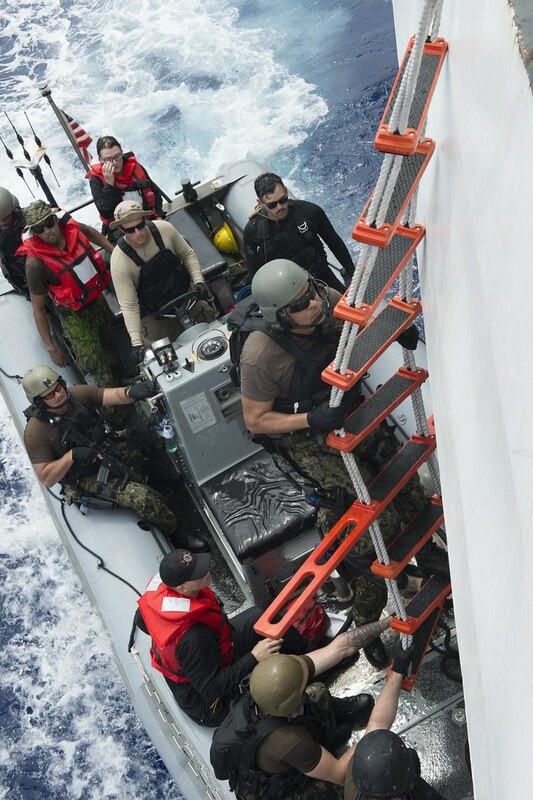 U.S. Navy ships USS Gravely (DDG 107) and USS Hue City (CG 66) rendered assistance to distressed mariners in the Atlantic Ocean on May 17 and May 24, respectively. EVERETT, Wash.--USS Gridley (DDG 101) held a change of command ceremony at Naval Station Everett on July 20. 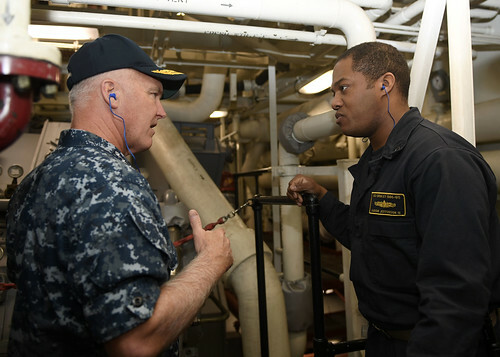 Vice Adm. Tom Rowden, commander, Naval Surface Forces (CNSF), paid a visit to Washington to hold all-hands calls and meetings with Everett-based ships, Puget Sound Naval Shipyard Intermediate Maintenance Facility Detachment Everett, Regional Support Organization Pacific Northwest, and Afloat Training Group Pacific Northwest.